There are certain things in life that just go better together. Peanut Butter and Jam, Macaroni and Cheese, Irina and Cake. For as long as I can remember I have had a sweet tooth (thanks for passing those genes along, Mom), and the thought of macaroons, scones and all things sweet makes my heart skip a beat. 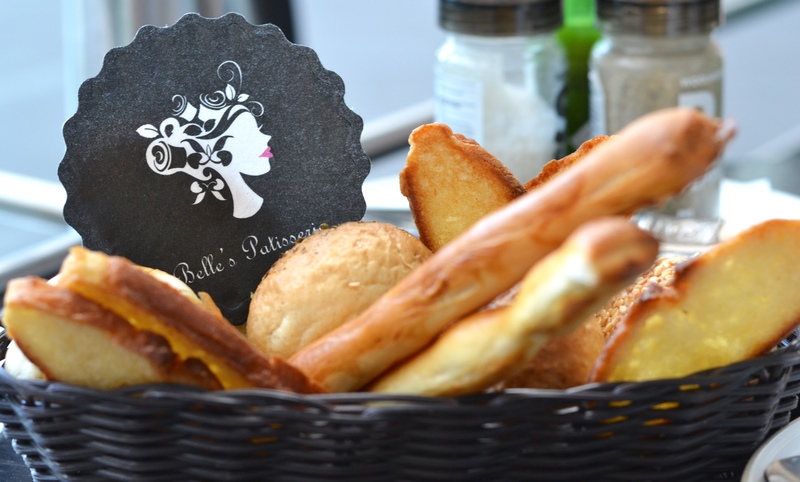 Although I don’t consider myself a “foodie”(just a girl who really likes her food), today I am telling you about one of my favorite food spots in Jozi- the scrumptious Belles’ Patisserie! 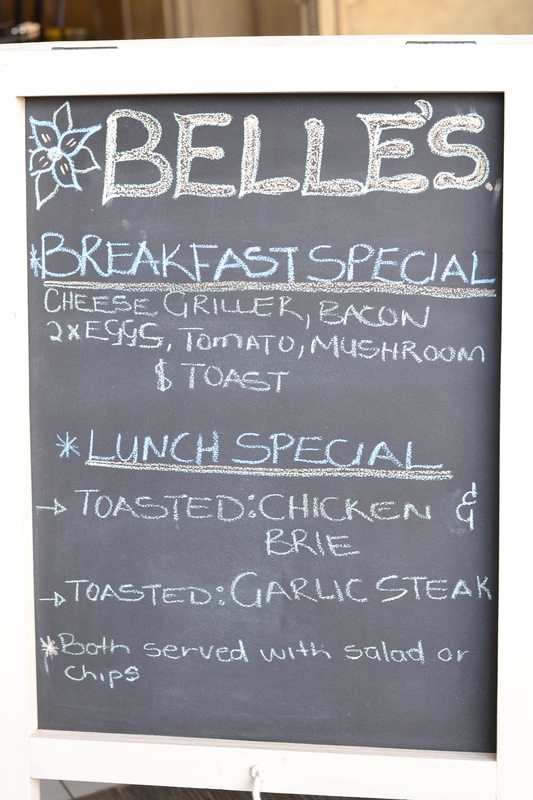 Belle’s was started in 2010 in the owners (Linda’s) garage, and in just 5 years it has become one of the hottest spots for all things sweet and delicious. I discovered it back in 2012 at their Blu Bird branch, when my friend took me out for some Red Velvet cupcakes. By the way, their Red Velvet Cupcakes are legendary, and I have yet to find another restaurant that makes better Red Velvet Cupcakes than Belles! I had my birthday tea at Belle’s Patisserie last week (more on that next week! ), and visited their Pretoria branch this week to try out their delicious new Tapas menu! 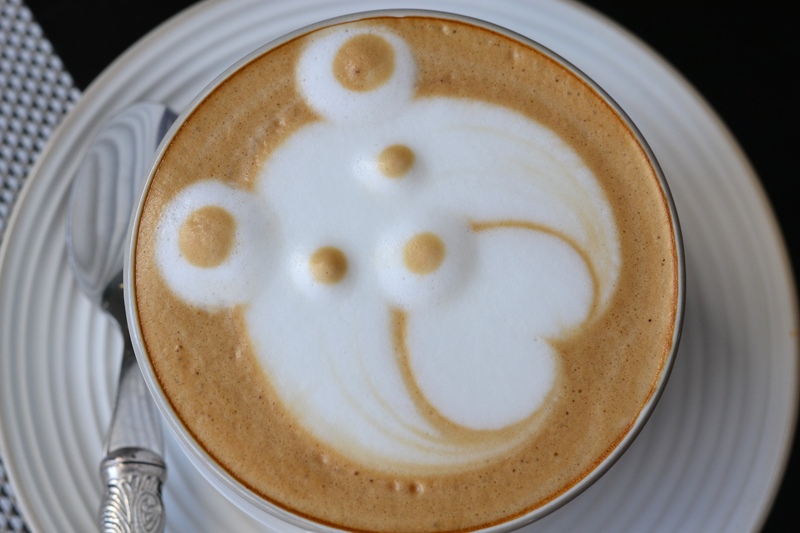 How cute is this coffee? Although Belle’s originally started with just desserts and all things sweet, last year they added “The Skinny Menu”, which caters for LCHF, Gluten Free, Sugar Free and Paleo eating plans. 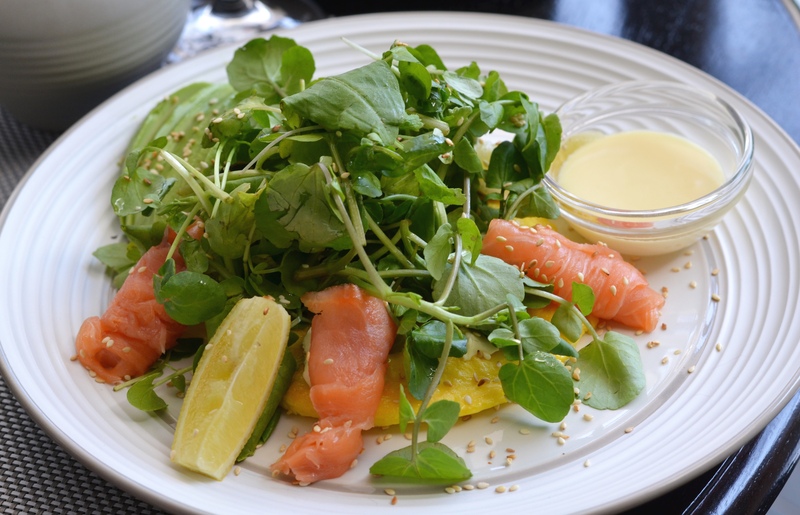 My friend Cassidy ordered this divine Open Omelet with Salmon. 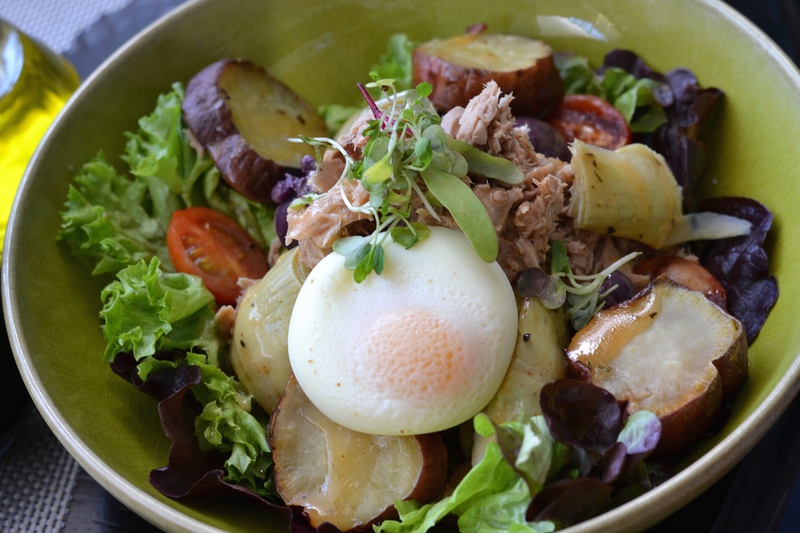 And Chicara opted for the Shredded tuna salad with sweet potato, artichokes and egg (I have such healthy friends hey). The menu is filled with healthy eating options and next time I visit, I am keen to try out the Crustless Quiche and the Paleo Poppy Loaf! You can view the full Skinny Menu here. I wanted to try out their brand new Tapas menu, which for now is exclusive to the Pretoria branch, and I had a hard time picking just one thing to order! 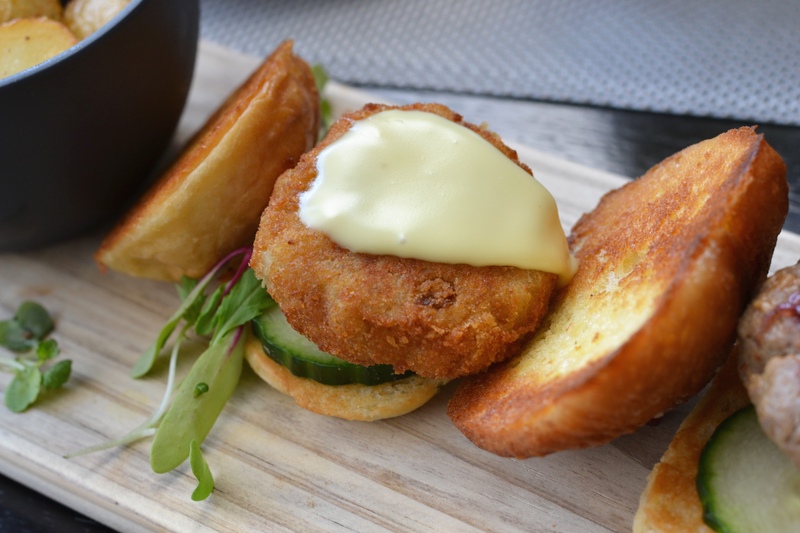 I love seafood, so the Creamy Mussel Pot with White Garlic Sauce was calling my name, but in the end I decided on a Selection of Sliders– 3 mini burgers of my choice. I tried out the Sweet Potato Falafel Burger (which was my favorite), The BBQ Pulled Pork Belly Burger and the Beef Burger with Creamy Blue Cheese, and of course I ate every last crumb of it! The blue cheese sauce was especially divine, and I would highly recommend trying this out! And onto my personal favorite part- the dessert! 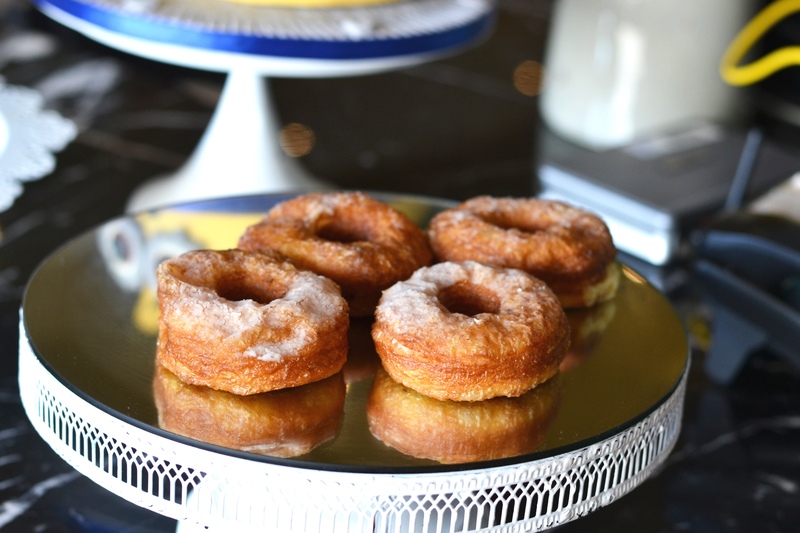 Belle’s was one of first patisseries in South African to bring out Cronuts– the hybrid between a croissant and a doughnut. You can have it plain or filled with custard (which is what I did), and it’s a treat! 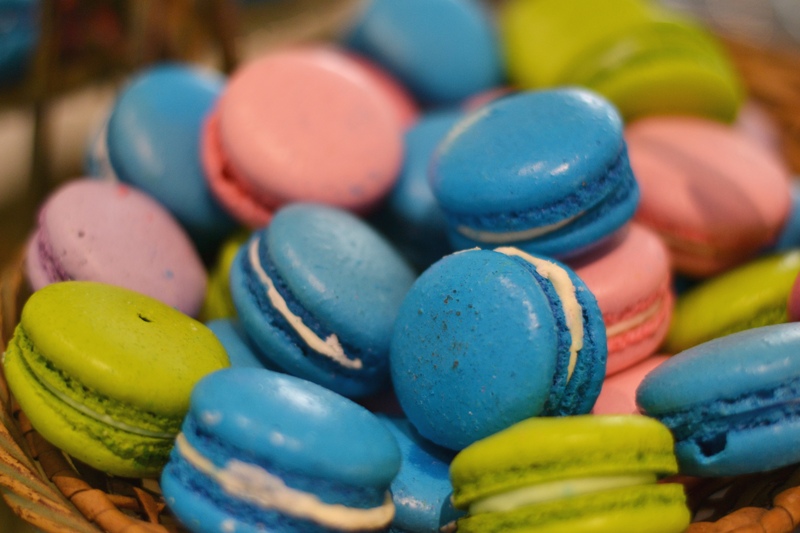 Their Macarons are also delicious, and that says a lot coming from me, because lately I have become a total Macaron snob (too many places just screw them up). 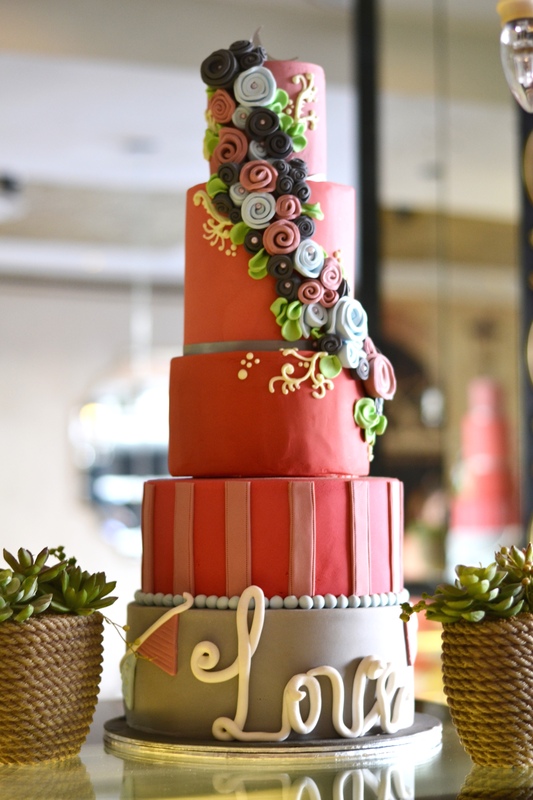 And of course Belle’s offers a selection of cakes, but to my liking too many of them are too pretty to eat! 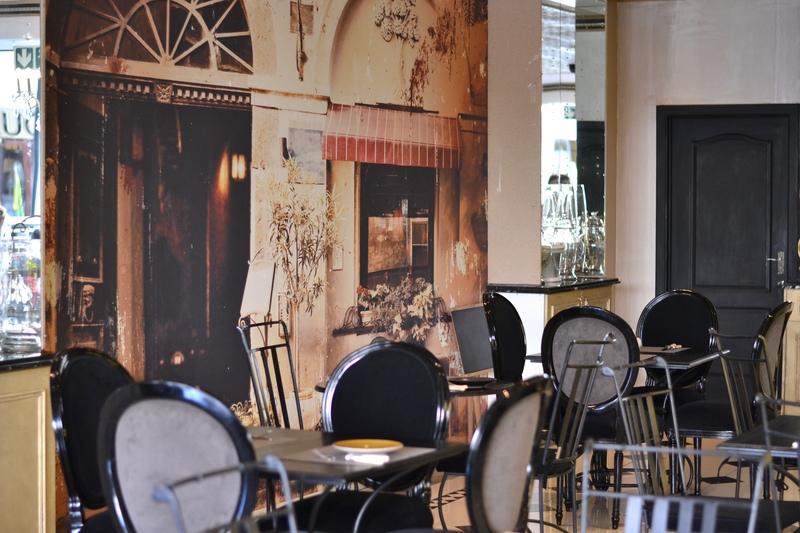 Belle’s Patisserie has branches in the Blu Bird Shopping Centre,Pretoria and Clearwater, and they also have an On-The-Go café in Sandton City. Visit them for a high tea, a light breakfast or a full on cake-feast, and I sure do hope that they open up in Cape Town soon, because Cape Town peeps, you are missing out! Benefit Cult Products- To Buy Or Not To Buy?